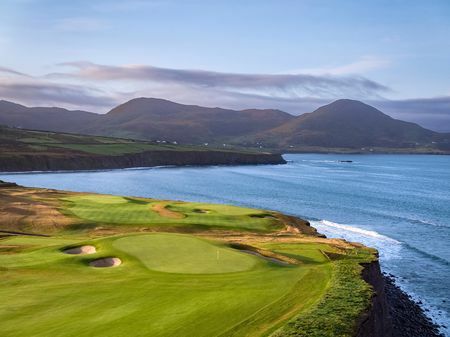 In July 2017, Hogs Head Golf Club soft launched its Golf Course and Clubhouse located in Waterville, Kerry County, Ireland. The owners, Bryan Marsal and Tony Alvarez, had a simple vision to create a world class golf course "built by friends, for friends" who share the love of the game of golf. 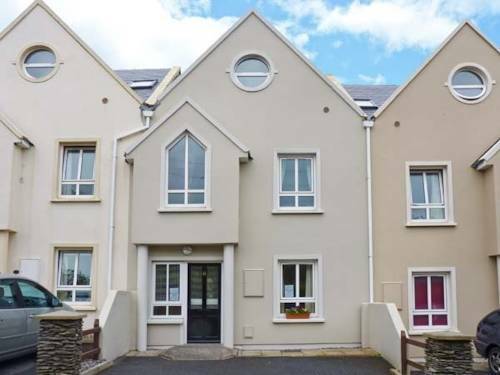 HHGC has breathtaking vistas including the Finglas River flowing through the course, majestic cliff holes overlooking Ballinskelligs Bay and the seaside charm of Waterville village. The course was designed by Robert Trent Jones Jr. to seamlessly weave together the unique special beauty of the landscape with golf holes that flow naturally with a links feel. 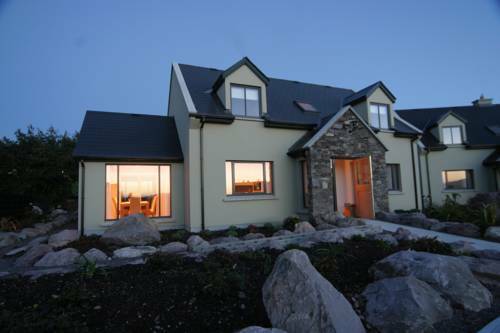 The 48 suite Lodge at Hogs Head and five Cottages are set on the shores of beautiful Lough Currane. 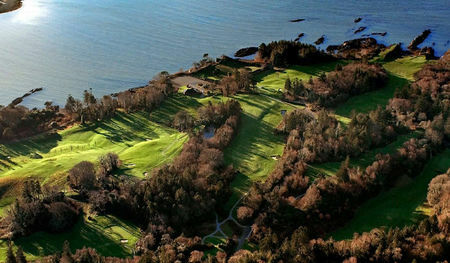 The official opening of Hogs Head Golf Club was in April, 2018. Another Robert Trent Jones Jr masterpiece! Hogs Head Golf Club has opened a year ago and the conditioning of the golf course is already very impressive. I was lucky enough to play the course twice and once with Robert Trent Jones Jr... he will remember my shot over the clubhouse for a little while ;-) Your opening hole is a generous par 5 that is actually pretty long especially when playing against the wind. Hole #3 is beautiful.  It's a par 3 with a ravine crossing it near the green and which forces you to stay right to avoid the hazard. The views on holes 11, 12 and 13 are just stunning: you could jump into the Ocean from the cliffs. All in all, the fairways are generous and the trickiness of the course comes from the slopes in front and on the sides of the huge greens. You really don't want to miss on the wrong side. 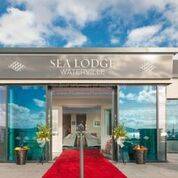 The clubhouse is beautiful and very modern with an impeccable service! 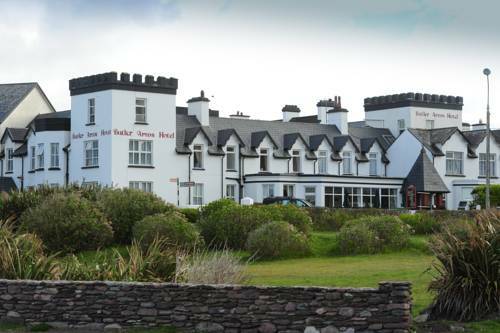 You can stay at the Lodge at Hogs Head which opened a couple of months ago or at the Sea Lodge which is a lovely little boutique hotel. 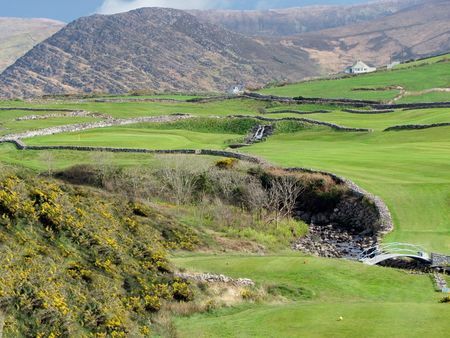 Hogs Head Golf Club will most probably become one of the best golf courses in Ireland and hence in the world. It's just a matter of time. 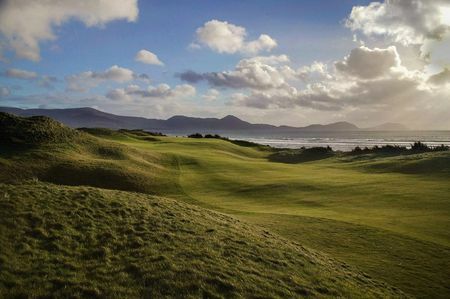 In any case, it is a great addition to Waterville Golf Links located only a couple of minutes away and which is already a Top 100 Golf Course in the World.